Every game needs a face. An ambassador to lift it from the screen and give it the kind of intrinsic value that makes us fall in love. When Overwatch was in its infancy, its faithful followers needed somewhere to go to keep their Overwatch-famished eyes satisfied. And they found that in a bird. 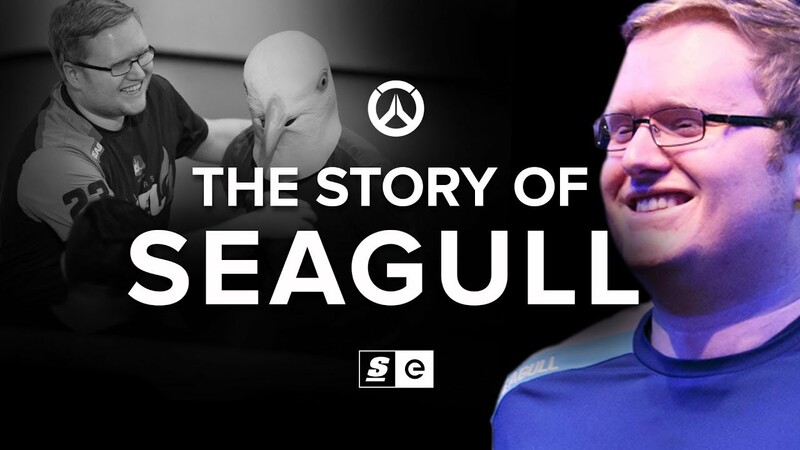 This is the story of Seagull.